Hainan Clearwater Bay Agile Raffles Resort, the first flagship holiday resort of Raffles Hotels & Resorts introduced in Hainan, is expected to open for business in the first half of this year. 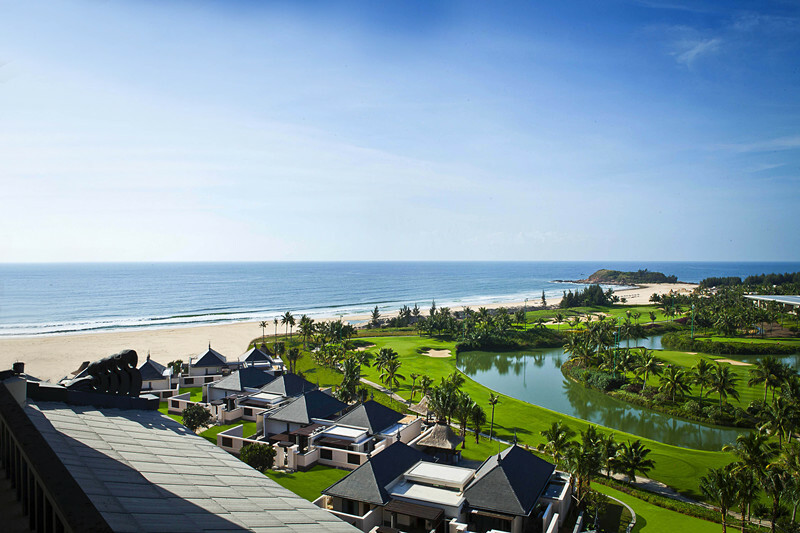 As the group’s second property in China after Raffles Beijing Hotel, Hainan Clearwater Bay Agile Raffles Resort is under decoration, and will introduce the region to a new level of luxury and enrich the coastal holiday life along the 12-kilometer-stretch of coastline on Clearwater Bay. The hotel features 299 guest rooms and suites, including 32 private villas. Rooms boast the perfect marriage of Bali designs and Hainan ethnic flavors, and each room is equipped with the most luxurious amenities. It also aims to set a new bar for high-level meetings and events in Hainan with its 790 square metre ballroom, seven meeting rooms, VIP meeting room and boardroom.